December 12, 2012, Shoreline Chronicle, A firsthand look at work on the Sheboygan River; It was 9:30 a.m. on a cold damp Saturday morning, Dec. 1, when this writer and about 10 others gathered at the UW-Extension office to learn about the Sheboygan River dredging, river habitat project, take a tour and have a firsthand look for ourselves…. December 10, 2012, The Sheboygan Press, River Dredging Restoration Nears Completion; Work crews are nearing the end of a four-month-long project to dredge tainted sediments from the Sheboygan River and restore habitat ther, city officials said Monday…. March 2, 2012, Sheboygan Press “DOT opposes airport landfill”, A controversial proposed landfill at the Sheboygan County Memorial Airport for Sheboygan River sediment would “interfere with the use of the airport or impede future airport development,” according to…. January 8, 2012, Sheboygan Press “Opinion; Airport landfill suitable for river sediment“, Neighbors of the Sheboygan County Memorial Airport are raising legitimate concerns over the planned use of airport lands to dispose of nonhazardous sediment from the Sheboygan River. 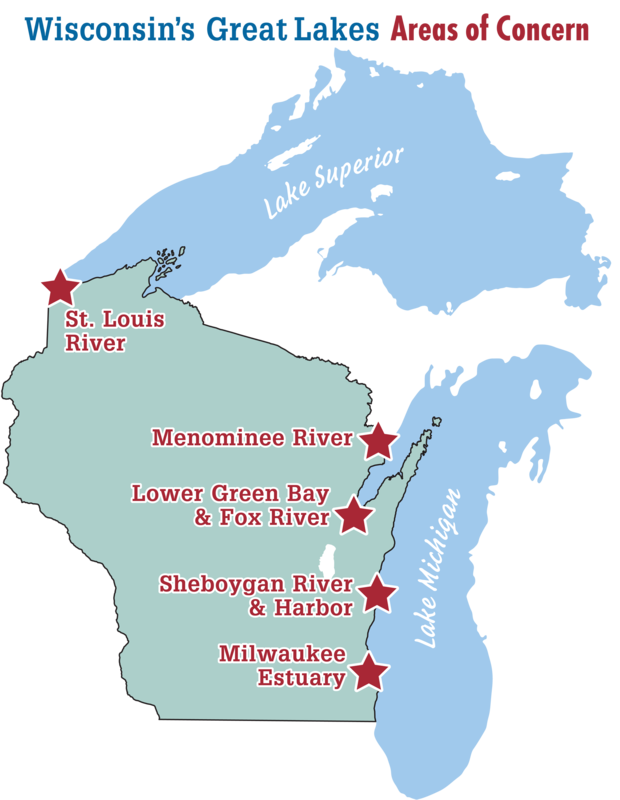 The sediment, which contains polychlorinated biphenyls in a very low concentration, will be removed from thre river east of the Eighth Street Bridge to the Sheboygan…..